Helping businesses and suppliers work together. Harrow Network has been created to bring together buyers and suppliers, making it easier for businesses to find out about new sources of potential revenue and to grow and develop for the benefit of everyone taking part in the local economy. It also enables buyers to promote their contract opportunities to other local businesses. 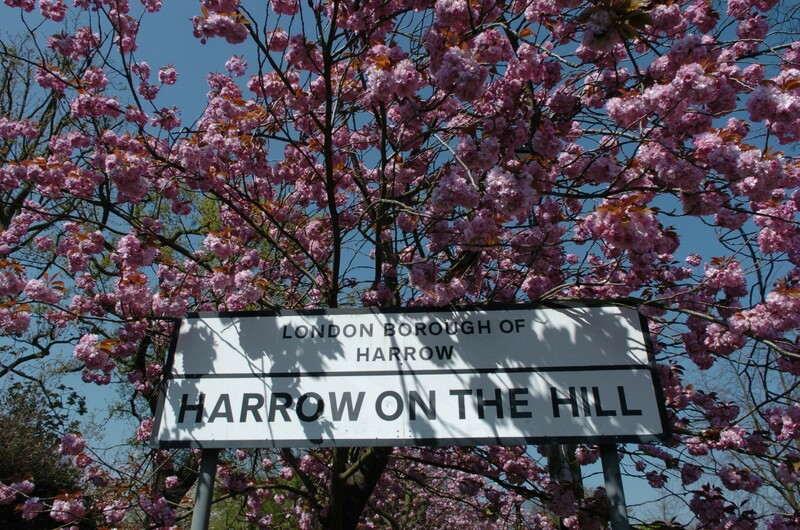 Harrow Council has a strong commitment to Harrow’s environment and its diverse communities. Responsible local procurement plays an important role in meeting this commitment through supporting local purchasing and encouraging employment opportunities to stimulate the local economy. By registering your organisation’s details, you can receive live tender alerts. You will also appear in the Business Directory which is accessible to members of the public, all of which aims to generate income for the local community. 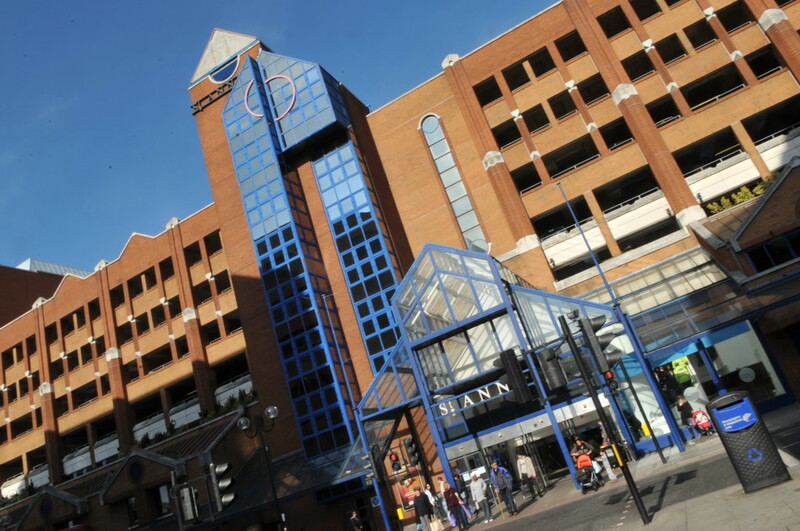 Harrow Council is keen to work in partnership with Developers, Contractors and Commercial teams working on projects across London and their associated supply chains. The aim is to source and put forward suitably qualified Harrow- based companies’ and residents for tender opportunities.